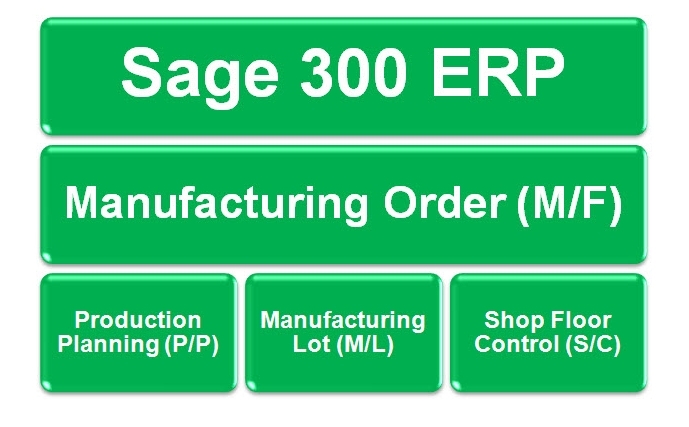 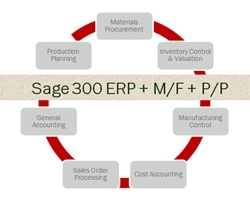 Manufacturing Order (M/F) is the built-in manufacturing module for Sage 300. 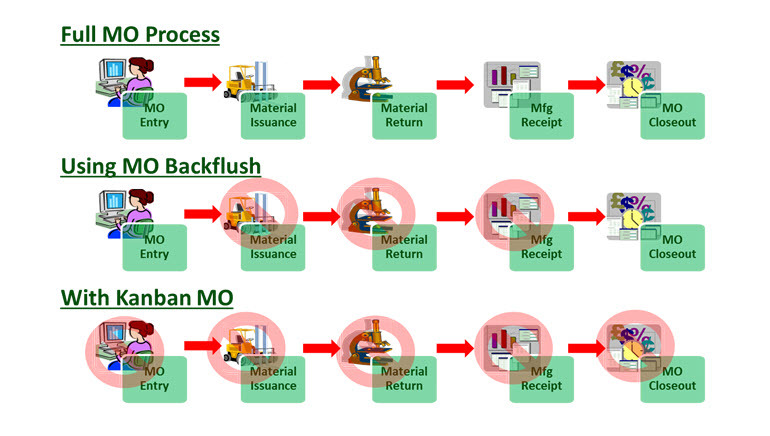 M/F enables an efficient manufacturing operation flow with a system conceptualised to accommodate the business processing needs and expectations of users. 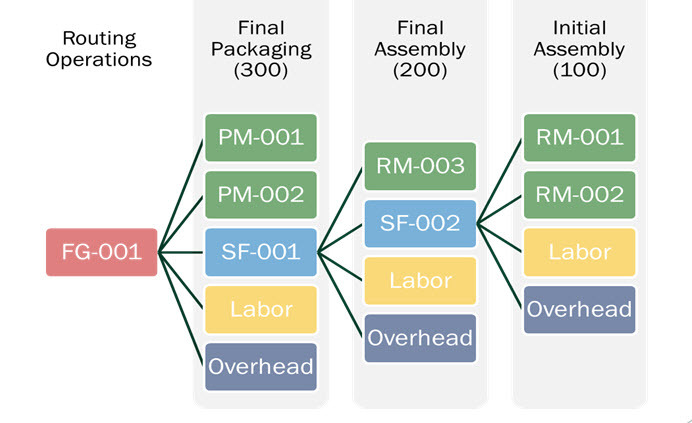 M/F has full Manufacturing Order (MO) processing functionality, which allows users to plan and schedule manufacturing orders to better manage the production floor. 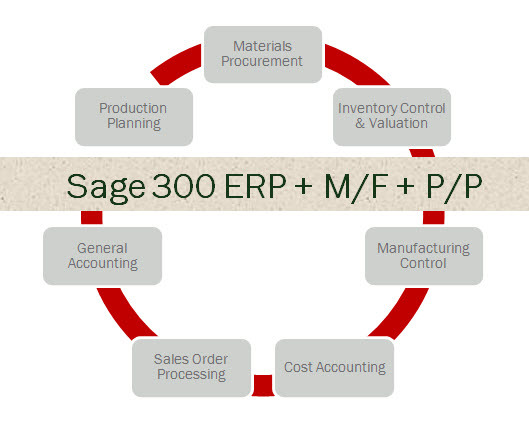 It supports the entire operations flow, from material purchases to processing and closing-out orders, with features like a fully integrated lot and serial tracking function.